I continue to be interested in how our daily habits and relations are often jarred by the unpredictability of life as it unfolds. The often understated works take aim at precisely what makes the everyday seem secure and grounded. By means of humour and low-tech methods, my intention is to subtly undermine our investment in tacitly accepted, preprogrammed day-to-day pretensions of communications and relations. Having worked in installation, performance, text-based and other ephemeral media, my recent projects are increasingly focused on live action in which I am the principal actor. Works presented have consisted of several isolated, brief scenarios—each set casually on a public street or generic space. An odd event or unusual occurrence punctuates the “normal” scene—a street prank, the hailing of strangers, sucking a lollipop while peeing one’s pants. The unusual is presented as is, simply opening the structured order of a normal day and revealing an underlying comedic or disconcerting paradox. Michael Fernandes is a Trinidad-born Canadian artist based in Halifax where he teaches at NSCAD University. 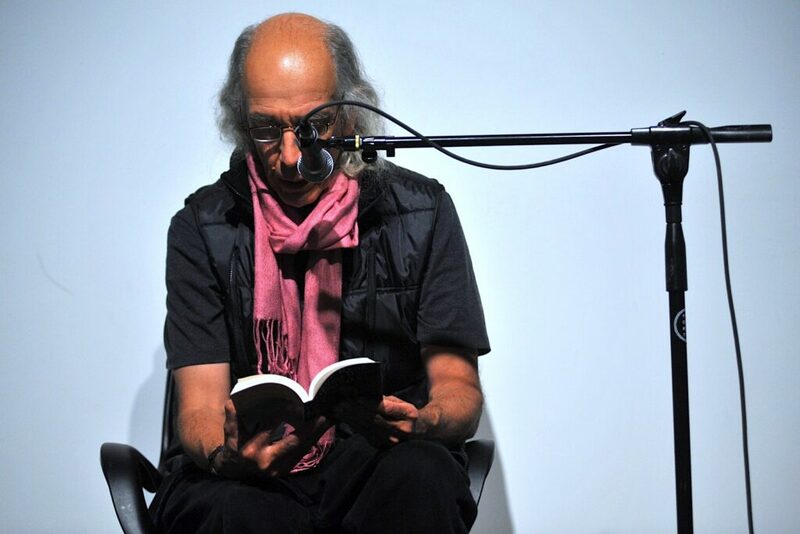 His installations, performances, and audio-/book-works have been widely seen in Canada and abroad. Most recently, his work has been featured at Mount St-Vincent Art Gallery (Halifax, 2006), Canada House & Space Gallery (London, UK, 2005), Blackwood Gallery (Toronto, 2004), and Art Gallery of Nova Scotia (Halifax, 2003). He is one of the founders of Eye Level Gallery.